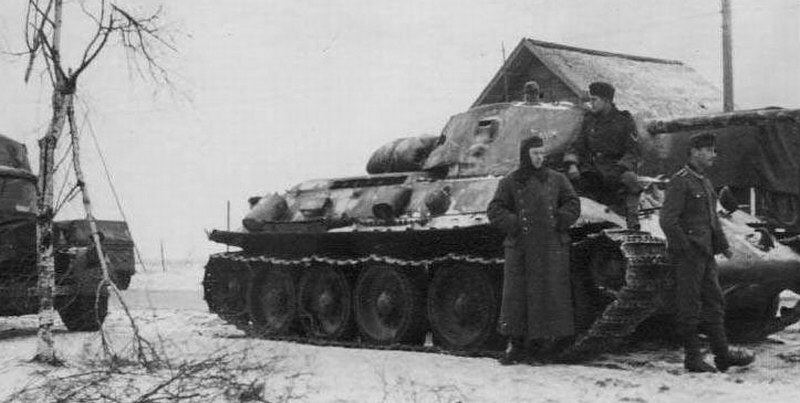 T-34 from unknown unit. 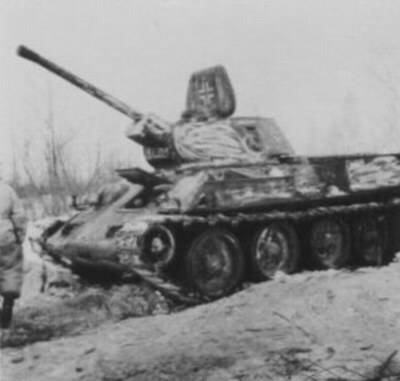 Note a gas mask on the headlight. 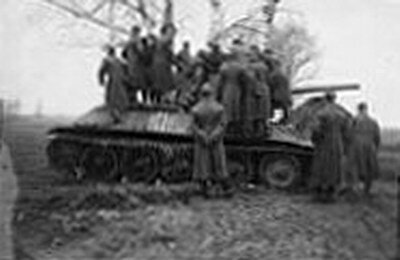 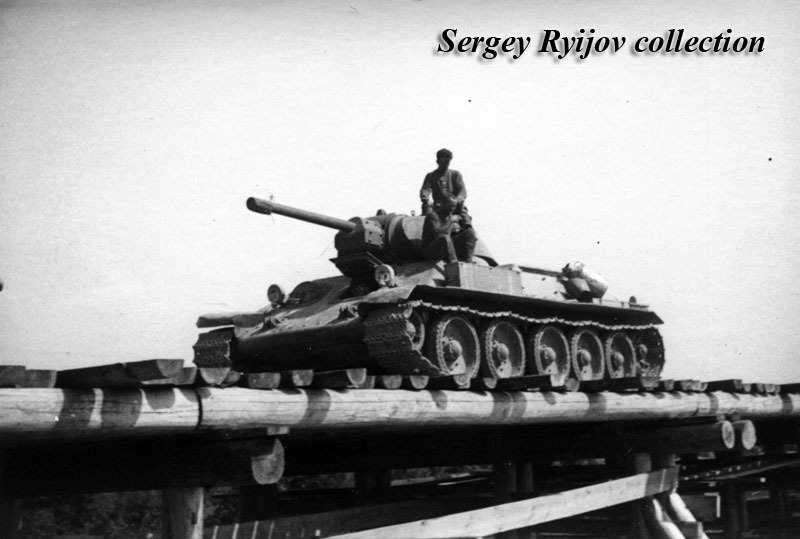 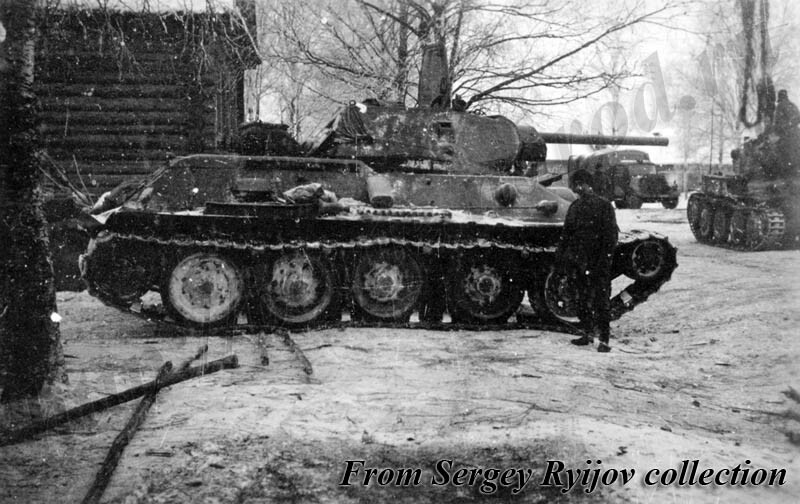 Captured T-34 probably from 1 Abt. 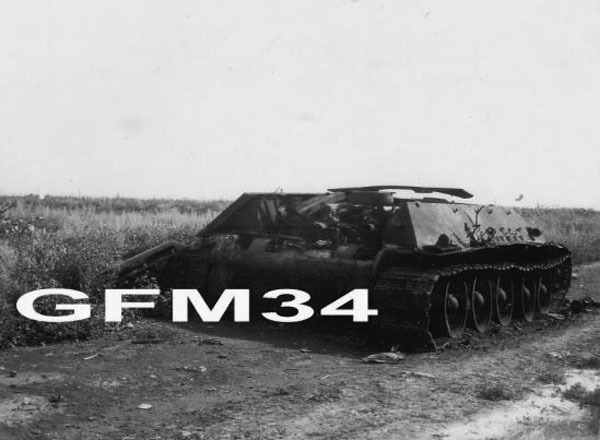 704 Flak.Rgt., rear area of 2 Army. 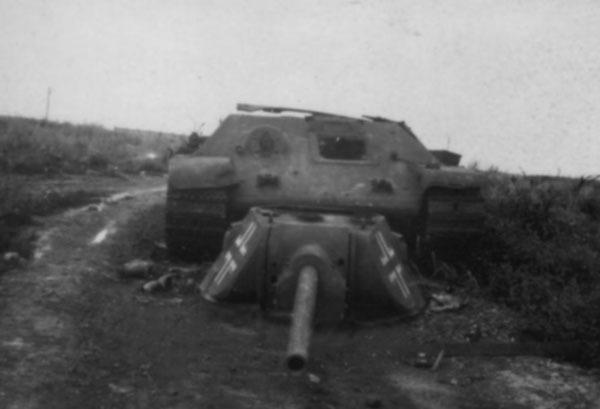 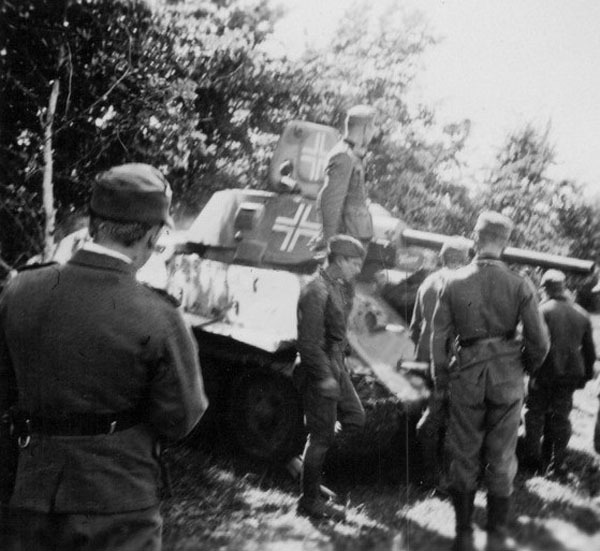 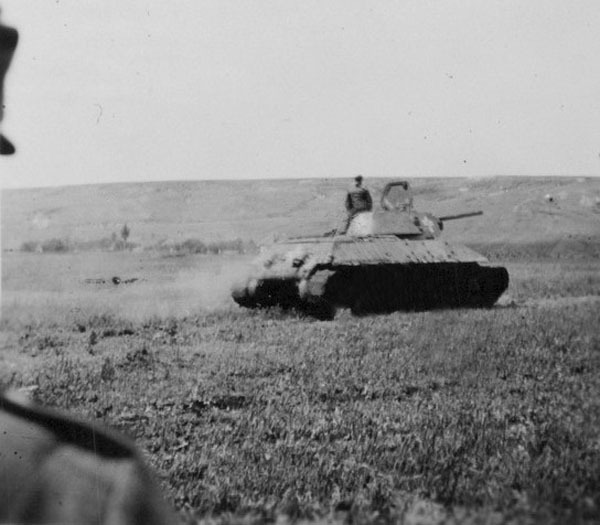 Germans captured T-34. 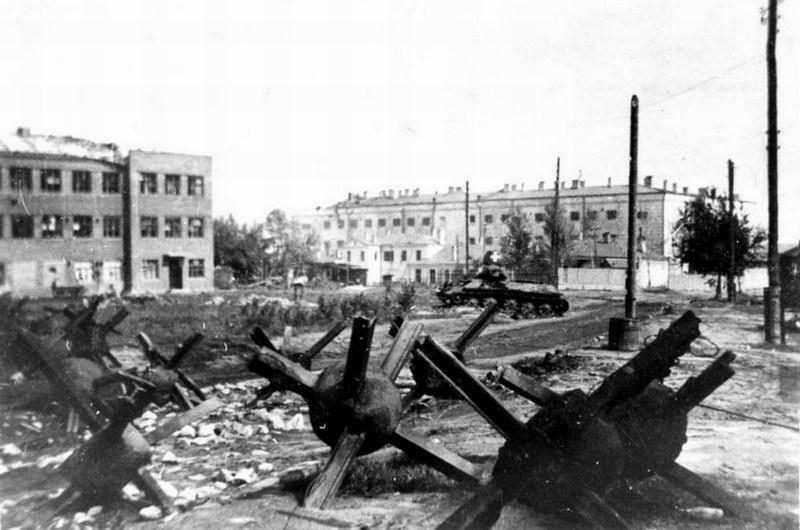 Voronezh, 1942.